There is simply nothing more warming and wholesome than when preparing lunch, using freshly baked bread. From the crunchy and warm outside loaf, to the soft textured inside it compliments any lunchtime food you are preparing. There is something satisfying and reassuring about buying bread that has just been made, fresh out the oven, instead of buying from a shop shelf. This is backed up by science which proves that freshly baked bread is not only higher quality but also is healthier for your heart and less fattening. 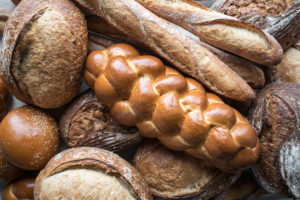 One of the most prominent and alluring factors to why people prefer freshly baked bread to many shop shelved packed bread is the distinct smell, it is so inviting as there is simply no other item in a shop that can draw you in so much, even if it is not on your shopping list! Freshly baked bread is the cornerstone of a nice family lunch, as it holds such warming and family-like connotations, as it is appropriate for any occasion. If baked bread is made correctly it can make you feel like you are in a bakery shop in the middle of France, as baked bread will most likely taste the same wherever you are in the world, bringing you a guaranteed taste of warmth and goodness. To make bread to the highest standard you need to find the right combination between soft and crunchy to make for the perfect bite which can create the absolute perfect mix of an amazing crunch and beautifully flavoured scent. 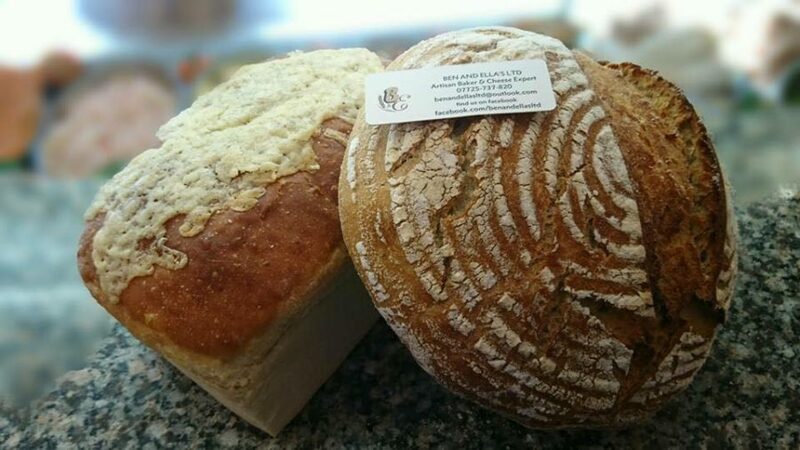 If you are on your weekly shop or just happen to need to stock up on some bread, there is really no reason to get a loaf or baguette which has just been freshly made! It is a healthier alternative to normal bread with no added chemicals, has a wholesome taste and has an all-around hearty warmth to it, which simply cannot be beaten with mass produced bread!